A sticky-honey like substance will dry off really quickly on your skin to create a peeling mask. Once dried, remove it off your cheeks ^_^ hehe sounds so cute! This costs US $37. This costs US $5 and is a hair treatment for the ends of your hair. 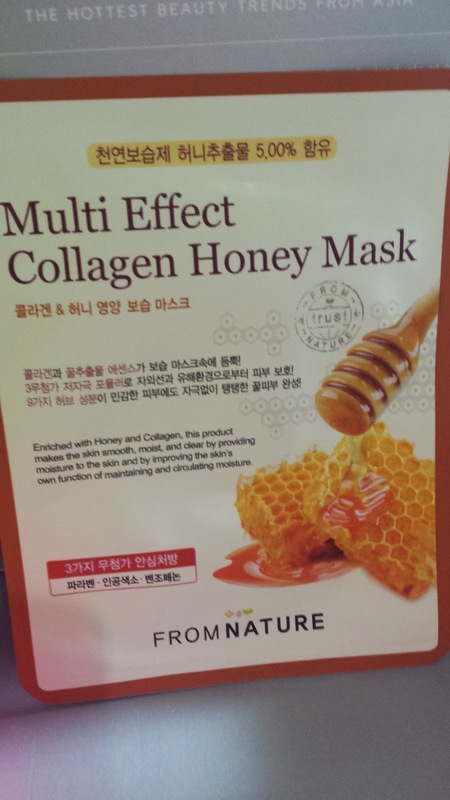 Honey treatment sounds delish! Mmmm Apple & Honey sounds delicious! 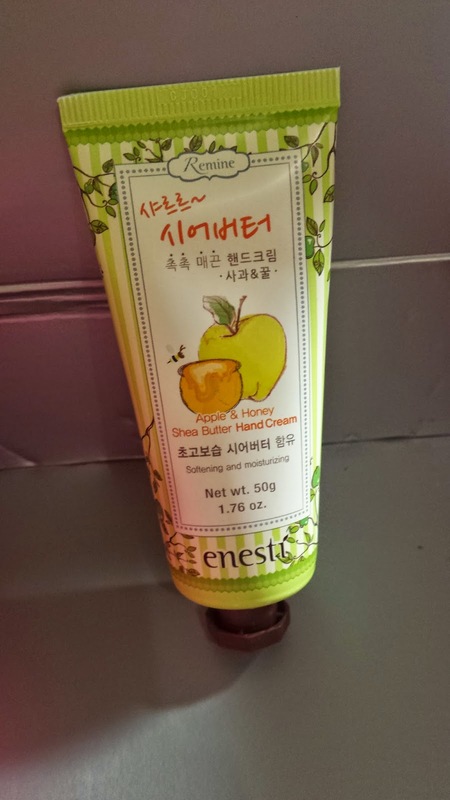 If only i could eat it...this hand cream is a full item and costs US $5. 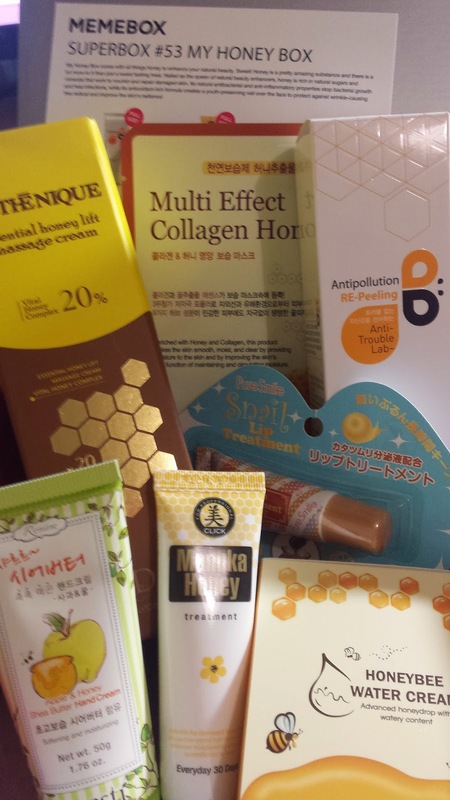 Honey Mask! Not much to say about that but that it's got honey honey honey? This costs US $1. 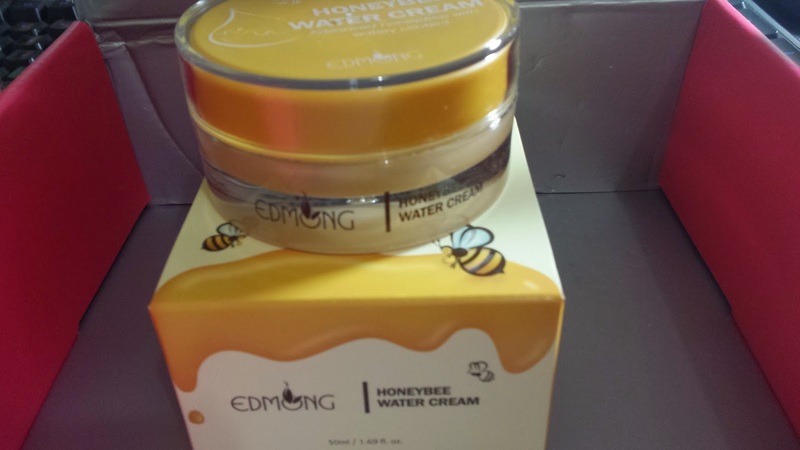 Another full size item here, this is basically a honey cream which has a lot of water content - moisturising your skin as well as making it smooth. This can also be used as an overnight sleeping pack. This sells for US $29. 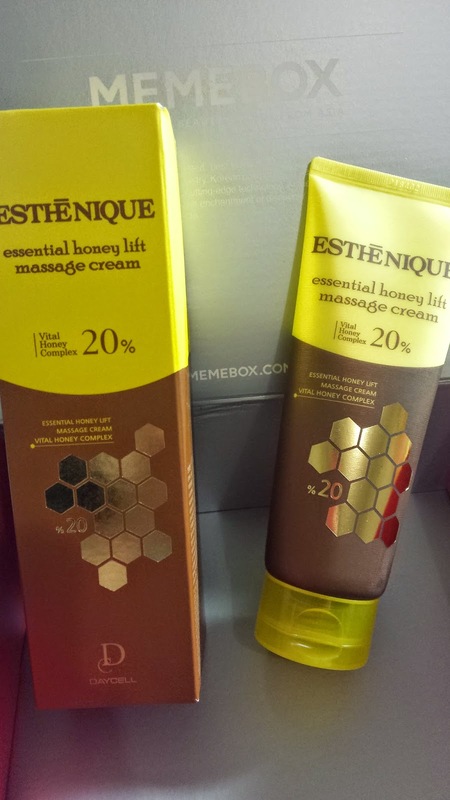 This honey list massage cream allows you apply before bed and rinse off the next morning. This works as an overnight sleeping pack, giving you enough moisture to your skin through honey gooey texture that your skin will deeply absorb. This costs US $20. 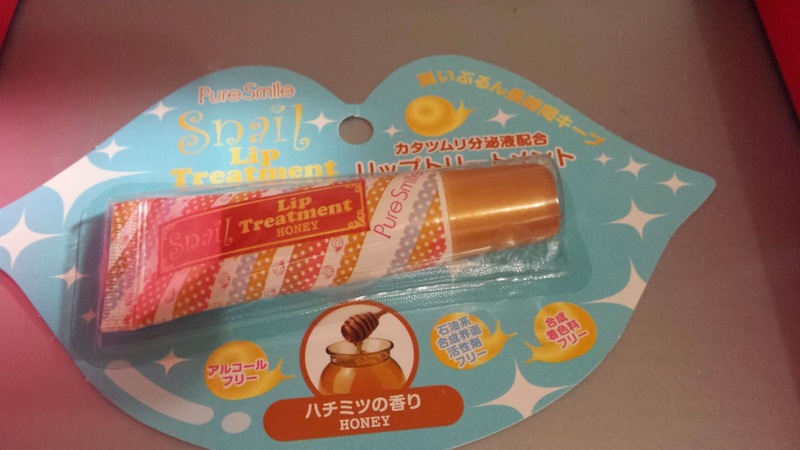 I previously have some lip treatments from Pure Smile and love it! This one is honey and just know i'm gonna love this one even more ^_^ This costs US $5.